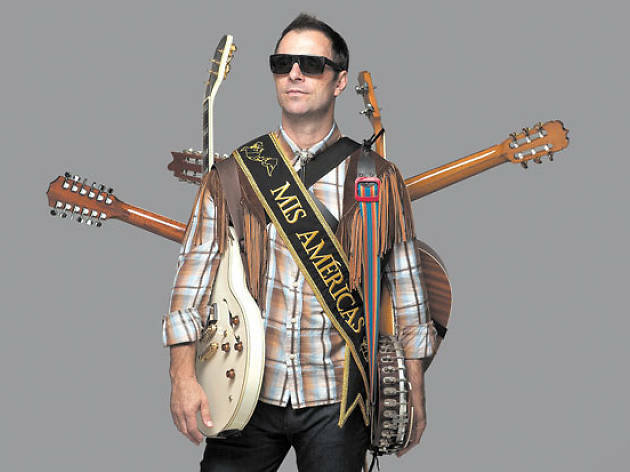 Born in Alaska to an Argentinian mother and an American father, and having lived in California, New York and Buenos Aires, Kevin Johansen has the requisite talent and experience to fulfil his musical vision of the Americas without so much as stumbling. 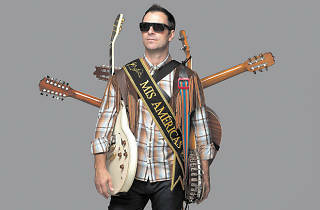 With the group The Nada and stellar guests such as Chico Trujillo, Miss Bolivia and Arnaldo Antunes, Johansen, who conquered fans by expertly combining popular Latin American music with alternative pop-rock no shows off his powers of seduction with 'Mis Américas' (2016), where he dips into Colombian and Afro-Peruvian sounds, and even tries his hand at country and bolero. This seventh album is sure to win over more followers for the musician, as he makes his debut in the Jazz Festival.